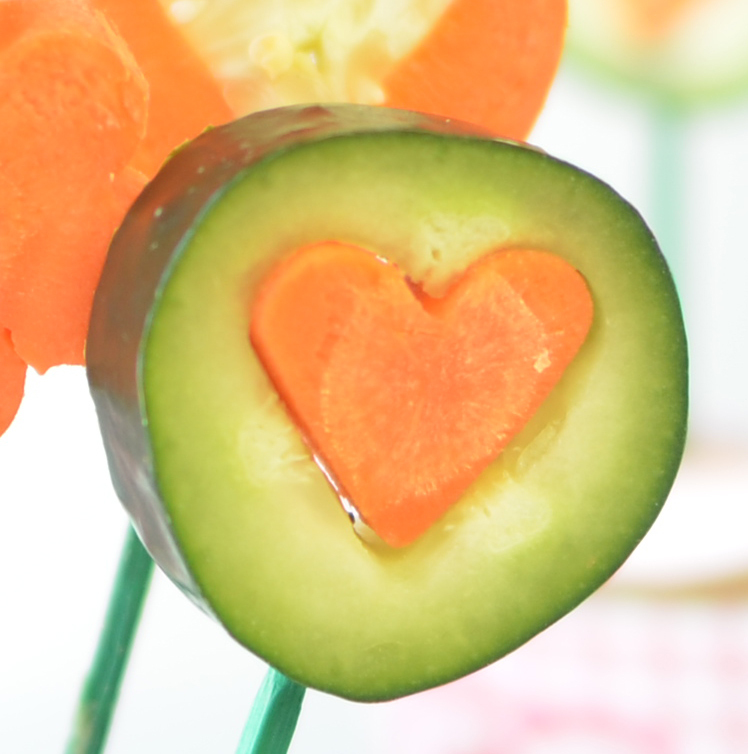 Valentine’s Day is here, and what better way to get your little one’s to be a part of the fun, than to involve them in some great and healthy Valentine’s Day Snack ideas! 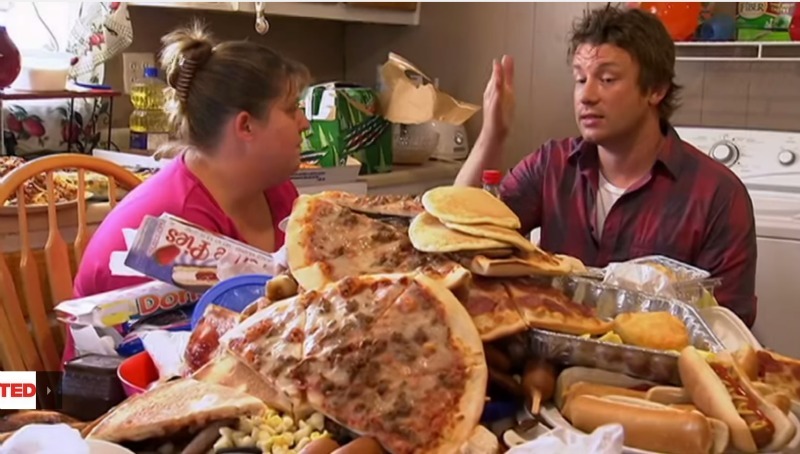 So express your love by going straight to their stomachs! Some extra special treats for the day, to show them you care. 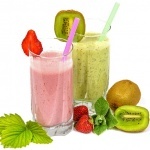 Here are five great Valentine’s Day Healthy Treats! A healthy variation on an all time favourite! 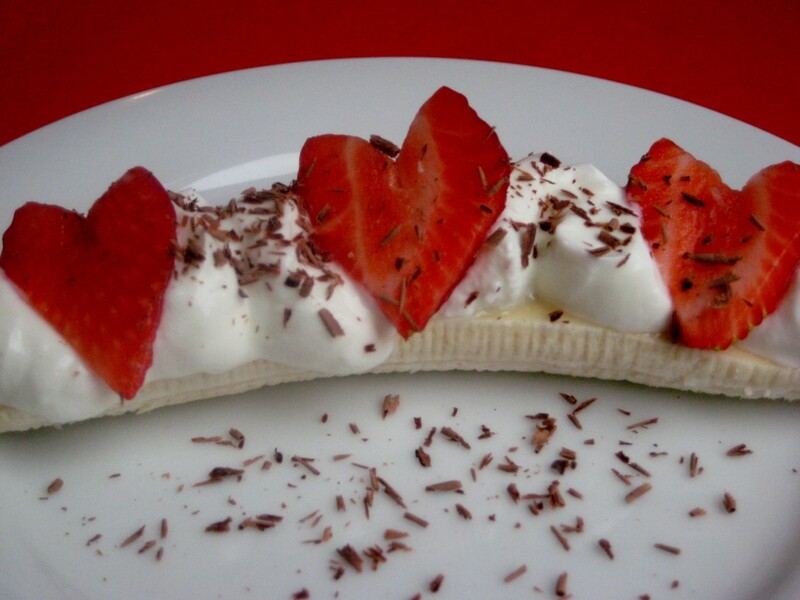 Using plain Greek yoghurt instead of cream, strawberries in the shape of hearts, and dark chocolate shavings – a great morning or afternoon treat this Valentine’s Day! 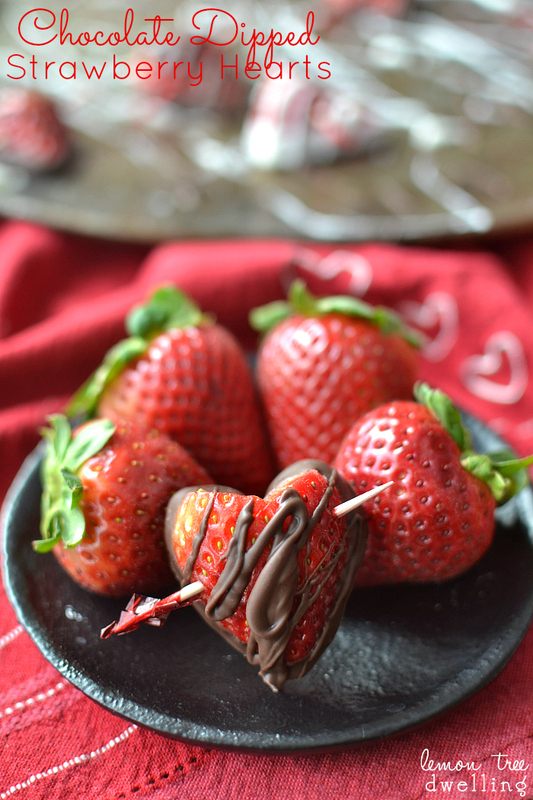 Spruce up plain old strawberries with a little chocolate, and carve them into the shape of hearts. These will likely be good in a lunch box, but preferably have them fresh at home. A little chocolate never hurt anybody! 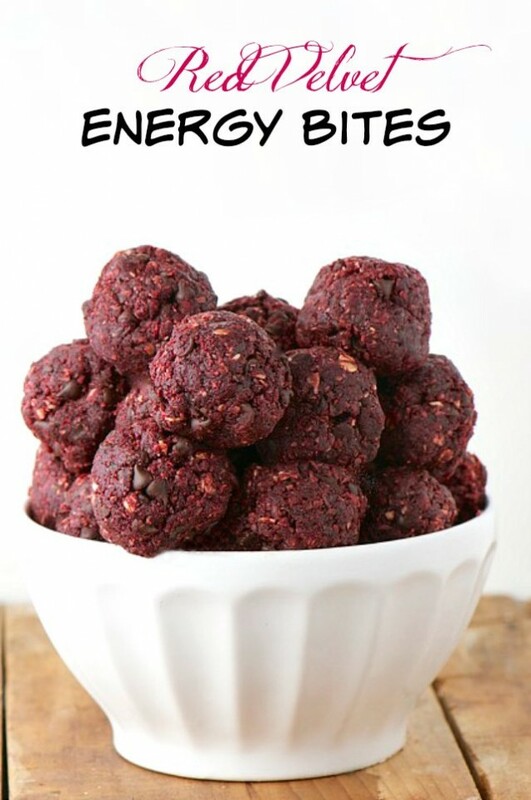 A great energy treat, with a beautiful texture and color that your kids will love devouring! 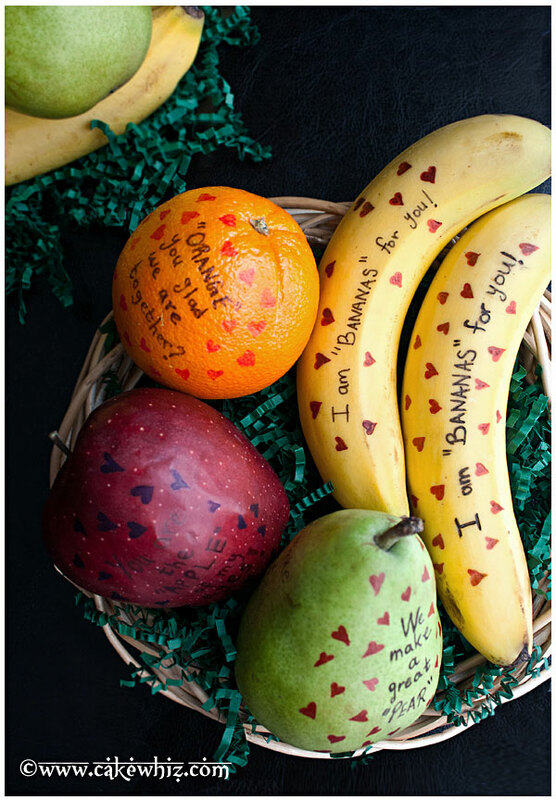 Make fruit a little more interesting with these great and funny message marking ideas! 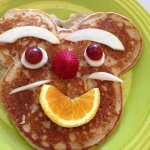 Get your kids involved and make fruit messages to one another! Check out the great idea here! We all know cucumbers aren’t the most popular food source going around, but they are great for you and great for kids! So, in the spirit of Valentine’s Day, why not spend a little time to create these stunning cucumber flower bouquets – check out the idea here! 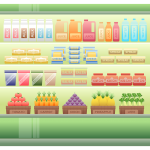 Do Children Know Which Foods to Choose? 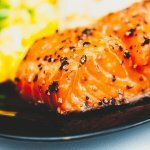 How Much Protein Does A Toddler Need? 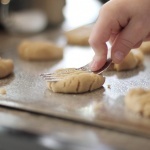 Is Your Child In Danger Of Becoming Obese? 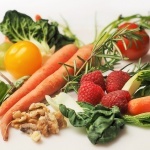 Are There Important Nutrients Missing From Your Preschooler’s Diet? 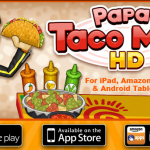 Copyright © 2019 Nutritious Kids. Nutritious Kids is a participant in the Amazon Services LLC Associates Program, an affiliate advertising program designed to provide a means for sites to earn advertising fees by advertising and linking to amazon.com.